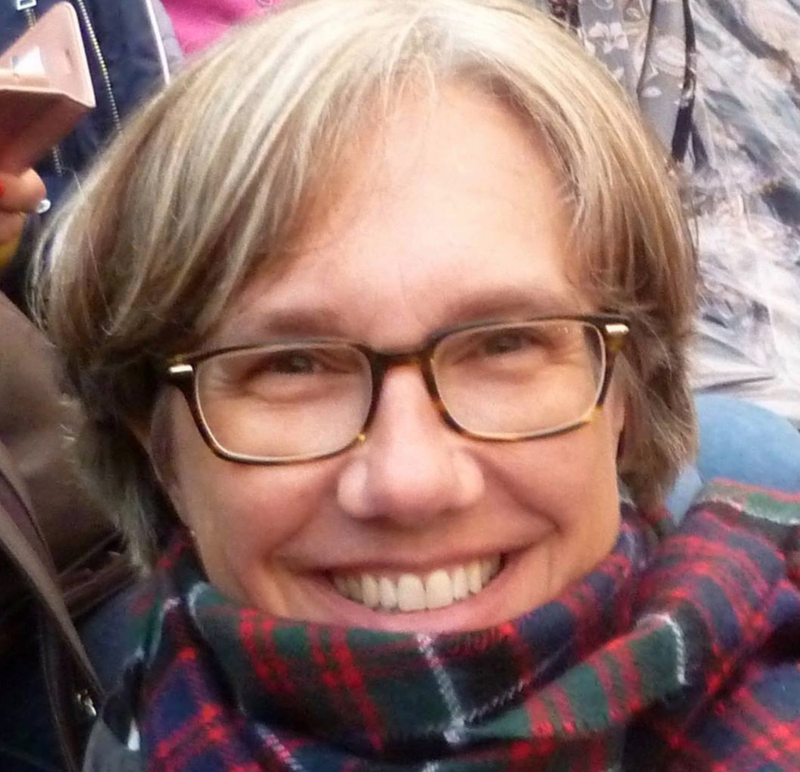 Meet the 2019 Beck Folklife Fellow—Susan Creighton! This month VFC welcomes our first Jane C. Beck Folklife Fellow, Susan Creighton. Susan is a recent graduate of the Simmons University Library Science Program, concentrating in Archives Management. She has a long-standing interest in oral history and folklore and is heavily involved in traditional folk music and dance in New England, both as a dancer and a musician. She will be working alongside VFC Archivist Andy Kolovos and Archives Assistant Madeleine Winterfalcon on various projects related to organizing and processing VFC folklore collections and on improving digital access to those collections. Part of Susan’s work will focus on VFC’s participation in the National Folklore Archives Initiative (NFAI) of the American Folklore Society, a program to document and provide access to information about folklore archival collections held in repositories across the country. The NFAI project was recently awarded a Digitizing Hidden Special Collections and Archives grant from the Council on Library and Information Resources (CLIR), and Susan will work on cataloging eleven VFC archival collections, preparing and shipping them for digitization, and making them accessible online via the Folklore Collections Database. The Jane C. Beck Folklife Fellowship provides one year of financial support and practical work experience to a recent masters or PhD graduate, or to a PhD student currently writing their dissertation. When offered, the Beck Fellowship focuses on one of the Vermont Folklife Center’s programmatic areas, and in 2019 we are focusing on work in the Vermont Folklife Center Archive. The 2019 Jane Beck Folklife Fellowship is supported in part by a grant from the Champlain Valley National Heritage Partnership of the Lake Champlain Basin Program. We are thrilled to have Susan with us for the year!